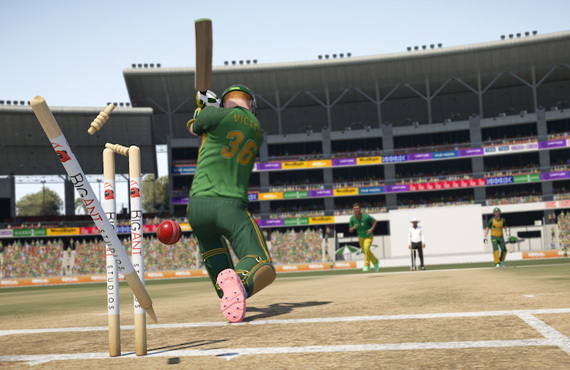 PS4 / XBOX ONE Don Bradman Cricket 17 | The International Cricket Hall of Fame. 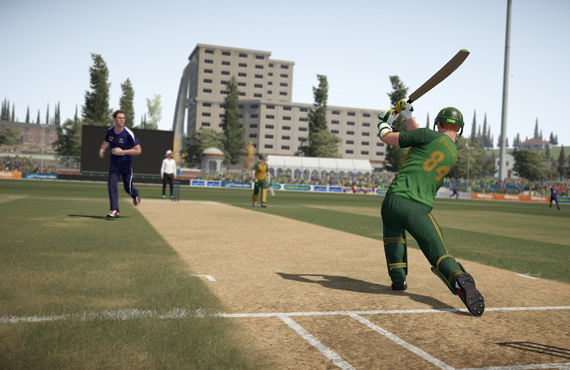 NEW BATTING AND BOWLING CONTROL SYSTEM delivers an even greater level of variety and precision than ever before. 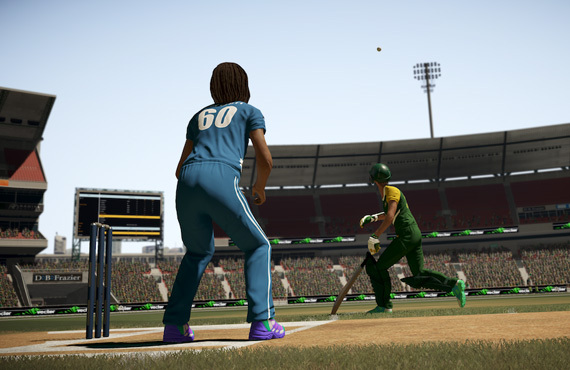 THE WORLD FIRST STADIUM AND LOGO CREATOR allows you to customise you play experience to a whole new level. DON BRADMAN ACADEMY. Download and play with thousands of Community created Players, Teams, Stadia and logos. NEW LIGHTING SYSTEM that CREATES THE MOST TRUE-TO-LIFE CHARACTERS yet, photo realistic skin tones. Gamers will be able to give their players’ TATTOOS enabling them to recreate their cricketing heroes.